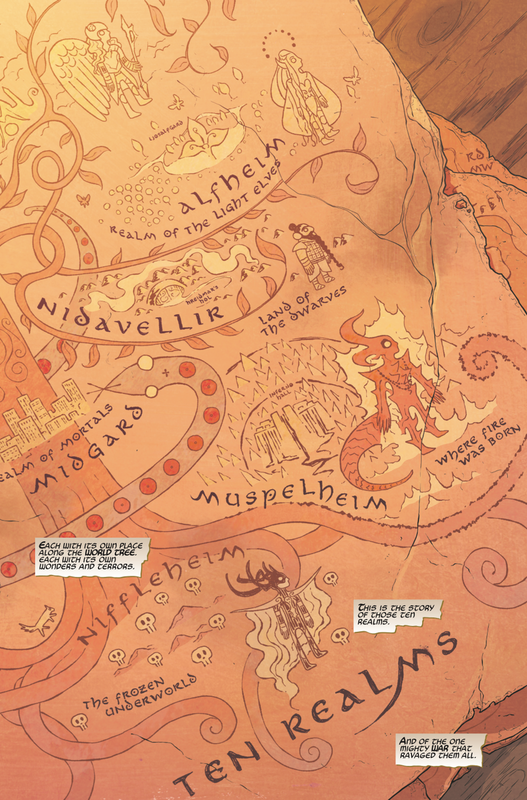 War of the Realms #1 goes on sale on April 3. 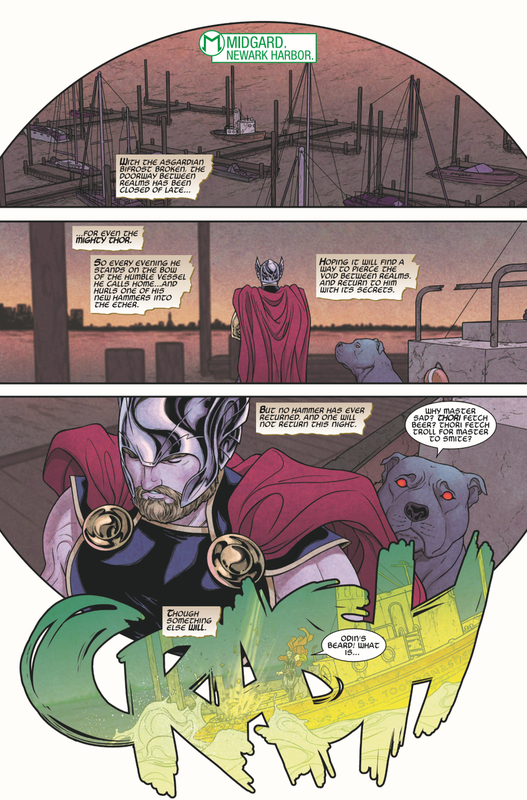 Jason Aaron writes the issue. Russell Dauterman provides art. Arthur Adams illustrates the cover.